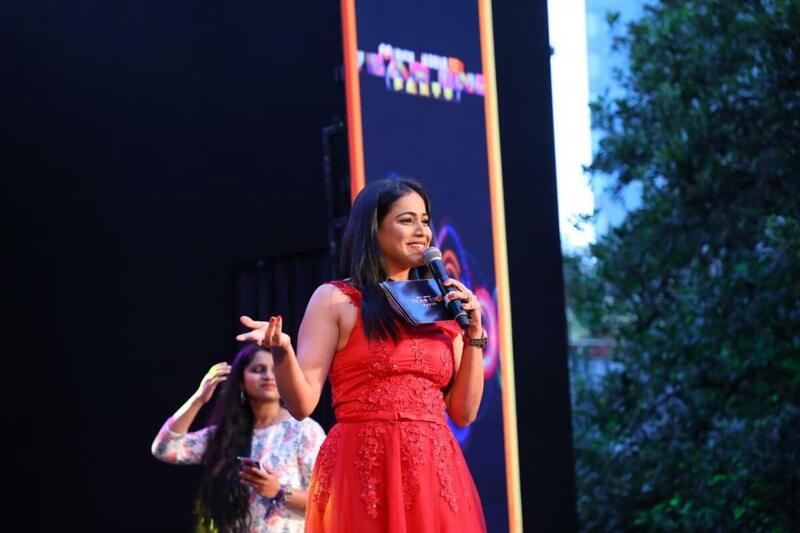 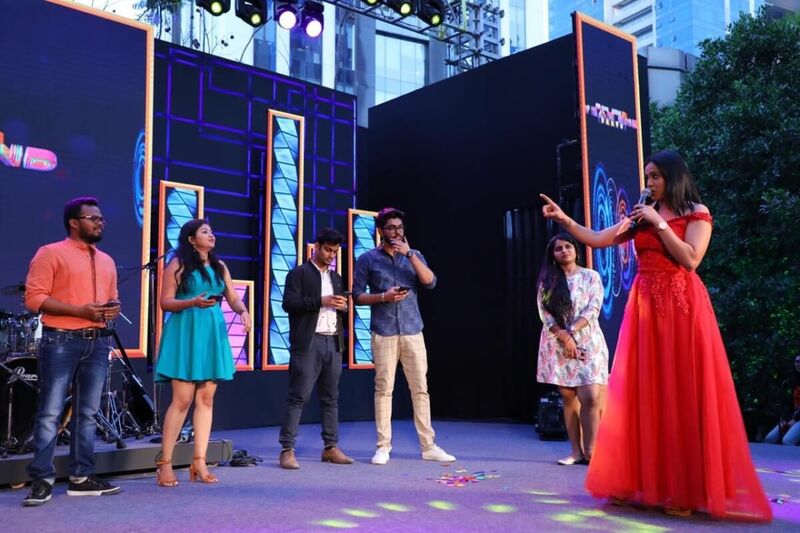 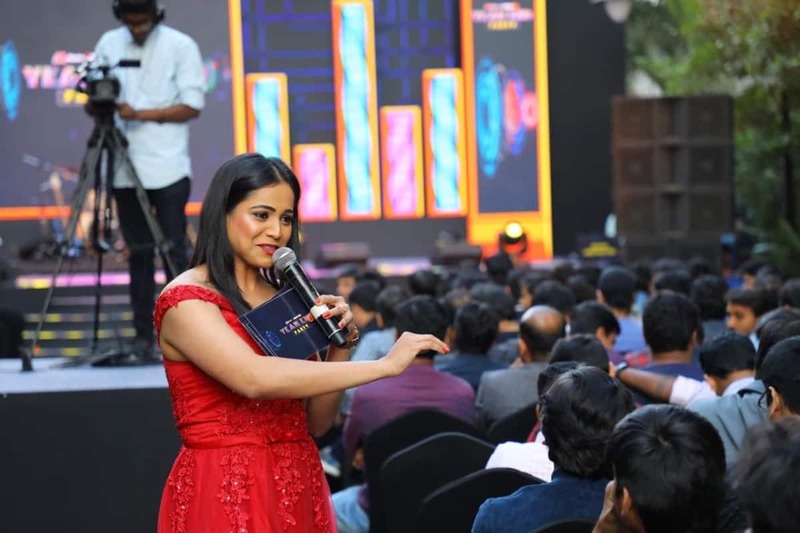 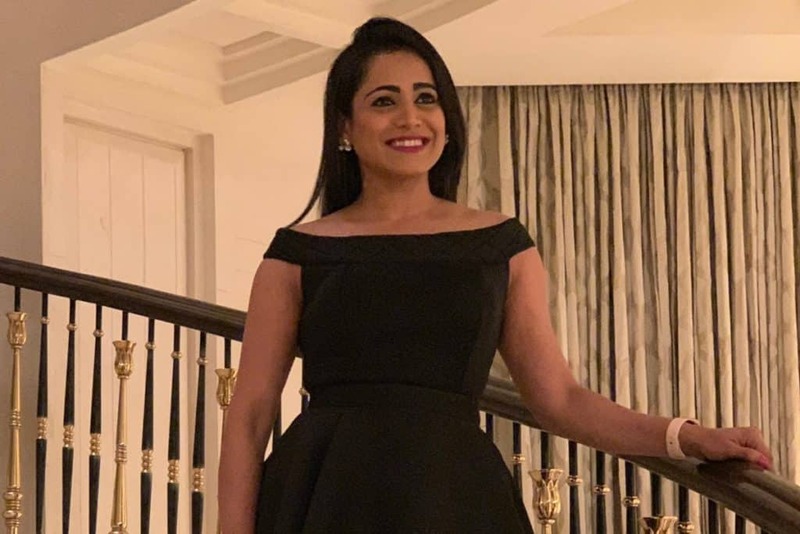 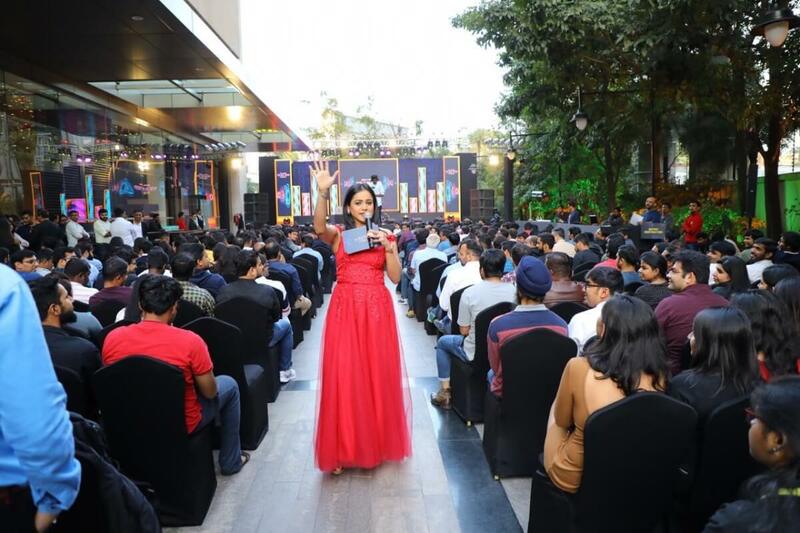 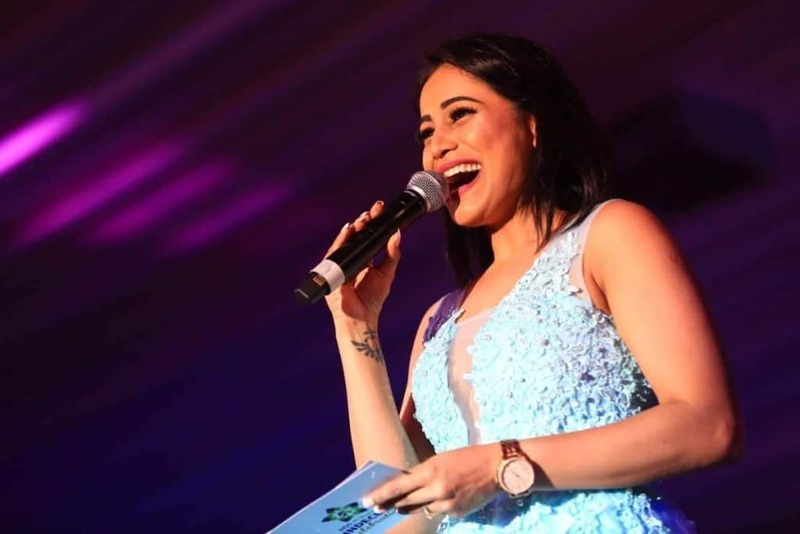 Compere Reena D’souza hosts Myntra Jabong Year End Party 2019 in the presence of their one of the founder Mukesh Bansal. 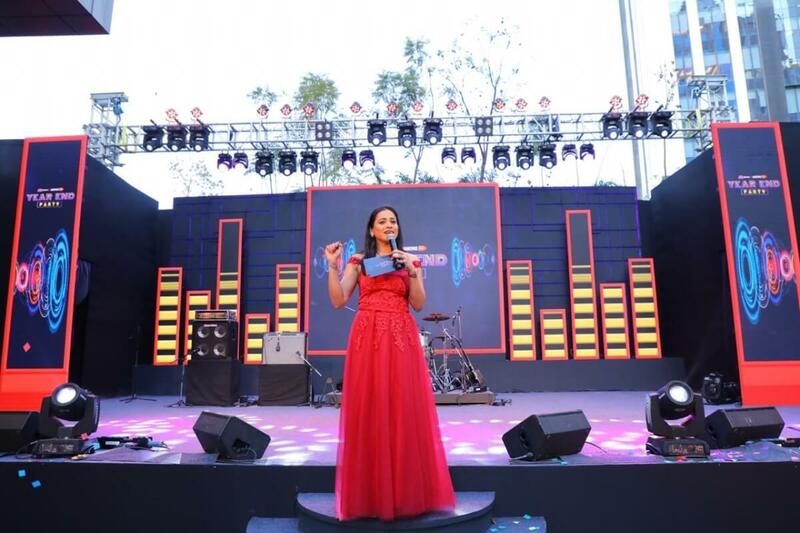 While on one side, Aathma band entertained the audience and on the other, the party continued with DJ Suketu. 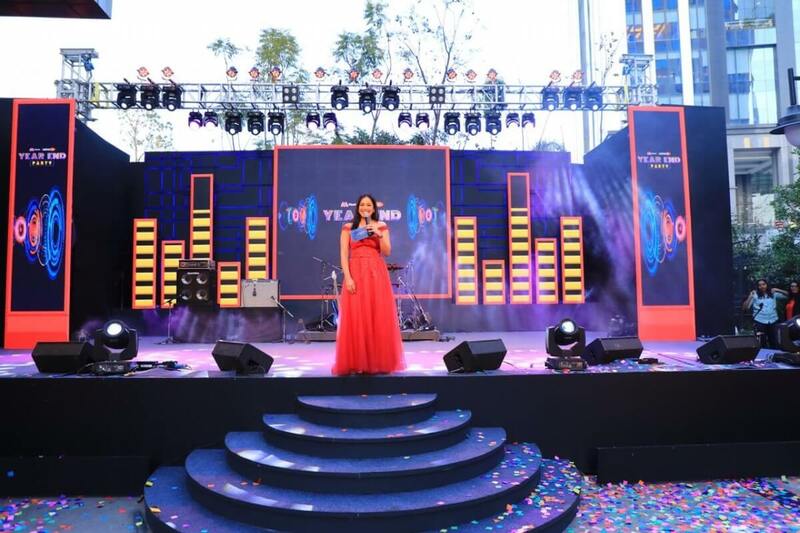 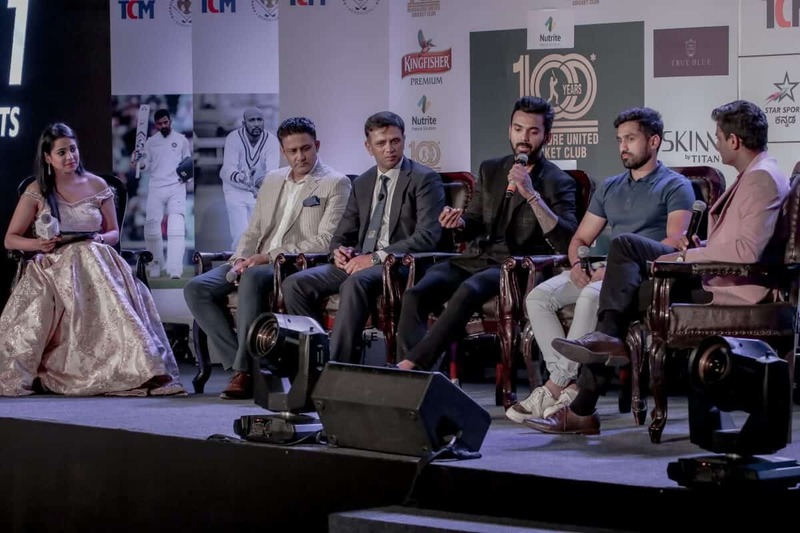 The event was conceptualised & executed by Acme Experience Marketing pvt ltd.